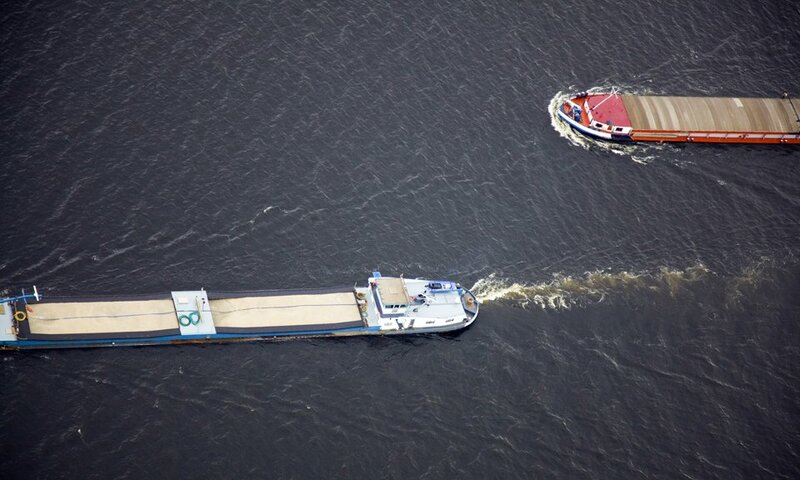 CLINSH is a European consortium promoting clean inland waterway transport. Within CLINSH Dutch, Belgian, German and English public and private organizations work together. September 1st, 2016 the consortium CLINSH started the implementation of the CLINSH project with a Grant of the European fund LIFE. The province Zuid-Holland is the lead partner of the CLINSH project. 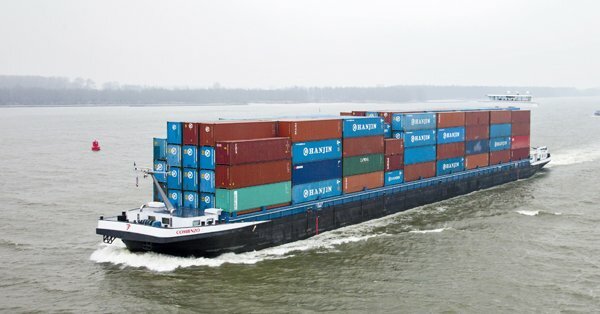 The main objective of CLINSH is to improve air quality in urban areas by accelerating emission reductions in Inland Waterway Transport. * contribute to improving air quality. Read more about the project and its activities. Clinsh fits in the European Life Program. 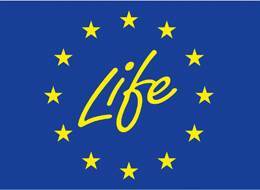 Life is a European project that supports environmental, nature conservation and climate action projects. Since 1992, Life has co-financed some 4306 projects. For the 2014-2020 funding period, Life will contribute approximately € 3.4 billion to the protection of the environment and climate.